ctober is Breast Cancer Awareness Month! Meet "Granny" - Charlotte Pennington, President of WindRestrictor® - Grandmother to our Founder - Queen of all support systems - Master of all things organized - and most importantly, our #1 Prayer Warrior! Granny has been WindRestrictor®'s backbone since day one when Robert was cutting out his very first prototypes on her and Granddaddy's back porch! She is our absolute greatest blessing! Granny has been cancer free since 2015! Meet Lisa Pennington - our go-to gal for.... well - YOU NAME IT, She's done it!! Super Star in purchasing, mad shipping & receiving skills, and if there's a special errand to run, you can consider it done. She was our late Founder, Robert King Pennington's Aunt and she's been helping his business grow since day one! Lisa has been cancer free since 2000! At WindRestrictor® we support various charities all year long through many different avenues, but the month of October certainly hits close to home for us! If you feel led to give, Susan G Komen is an amazing organization that you may wish to learn more about. From the website (https://ww5.komen.org/) -- "In 1980, Nancy G. Brinker promised her dying sister, Susan, that she would do everything in her power to end breast cancer forever. In 1982, that promise became the Susan G. Komen®organization and the beginning of a global movement. What was started with $200 and a shoebox full of potential donor names has now grown into the world’s largest nonprofit source of funding for the fight against breast cancer. To date, we’ve invested more than $2.9 billion in groundbreaking research, community health outreach, advocacy and programs in more than 60 countries. Our efforts helped reduce deaths from breast cancer by 38 percent between 1989-2014 and we won’t stop until our promise is fulfilled." We also have had many opportunities to create personalized graphics for cancer survivors. This one in particular has been at many Corvette shows, you may have even seen it on the popular Netflix series Corvette Nation! Check out all of these Breast Cancer supporting vehicles we found while doing some research on Breast Cancer Awareness month, and thank you for supporting Breast Cancer Awareness Month! Fall is only a few weeks old, and winter is right around the corner. WindRestrictor® is a company that prides itself on fun in the sun! 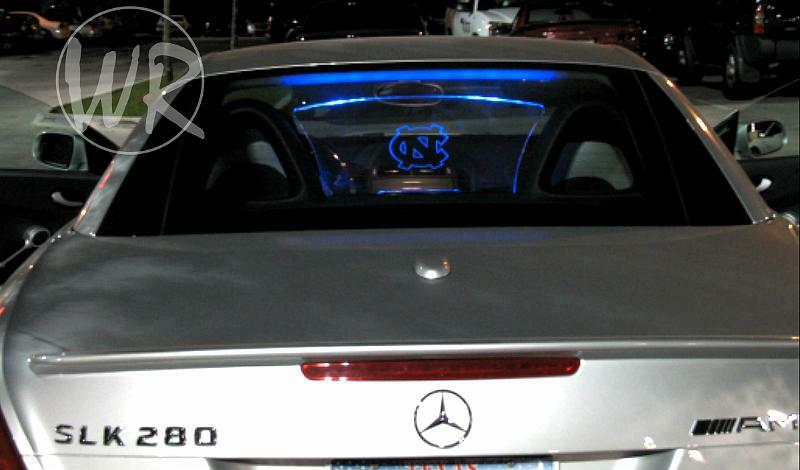 You think of the top down, radio going, and our beautiful product shining out of the back. But, unfortunately, summer doesn't last forever. It's near Christmas, and nobody's at the beach. Your bathing suits are traded in for warm jackets. From suntan lotion to salons. It all changes! Why would anybody by our products this time of year? Good question! In this blog post, I'd like to point out the best reasons to buy our products during the fall and winter months. 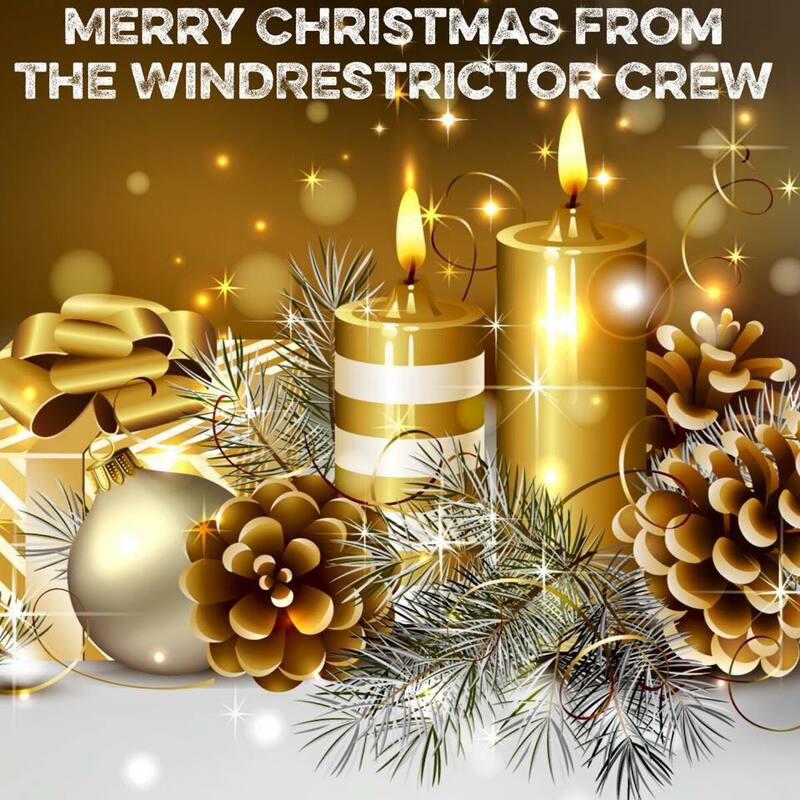 There are reasons that you've never imagined to do business with WindRestrictor® in the coldest times of the year! Like always all of my opinions are my own and doesn't necessarily reflect those of this fine company. Let's take a look, shall we? 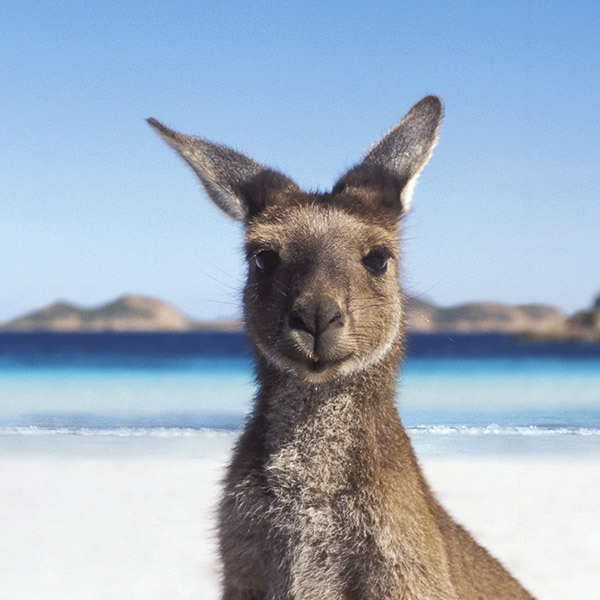 G'day mate. You know why you aren't cold in December? You're in Oceania. Our friends Down Under live in the Southern Hemisphere and are frolicking on beaches while we're freezing our sweet petunias off. In Sydney, the average temperature is 78 degrees Fahrenheit during Christmas time. Santa's reindeer covered in frost are replaced by kangaroos in bikinis. Remember, we ship internationally. So, if you're wondering if we ship to your neck of the woods...We certainly do! You don't have to go to the land of the Koalas to be warm during the winter months. If you're American, you live in a big and beautiful nation full of different climates and weather patterns. Our states are like different nations. You can go from frosty to tropical during a short plane ride! In Tucson, Arizona the daytime high is near the 70s. In the Florida Keys, they had 12 days of 80+ degrees. Tired of shoveling snow in New England? Well, the Gulf Coast was 76 degrees on New Year's day last year. Another great advantage of being a Yankee Doodle Dandy! For some people driving around in a tricked-out ride is a weekend thing. They aren't pushing their way through frost in a Camaro or Mustang during the winter months. Maybe, taking it on for a special event or meet-up with like owners. Why wait until the very end to trick it out? Get in your warm garage and get us going before the first day of Spring! Who wants to miss all those precious warm days (for some people not nearly enough days at that) by fiddle-faddling with wires? If you get it done January, it will be ready in June! 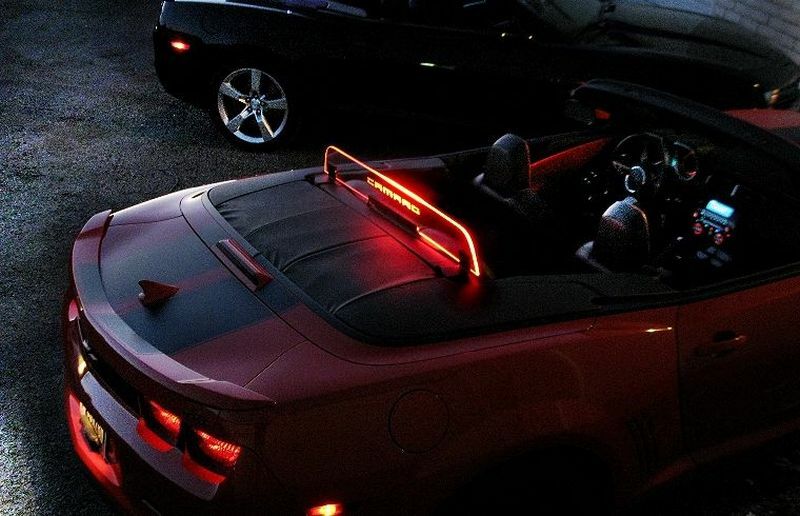 Unless you're a member of The Polar Bear Club, it's often just way too cold to put the roof up in your convertible. Forty degrees with the increased wind? Forget it. You'd be insane to drive around freezing to death trying to show off your custom wind blocker/wind deflector. Luckily, most drop-tops today come with a retractable roof. As you can see in our picture, this Mercedes-Benz SLK is more than ready to stay warm while showing off. We're not just a warm-weather product. We can light up a winter night too! Need to pimp your ride but don't feel comfortable braving an Arctic Blast to do so? Want to show off without catching a case of pneumonia? Do you feel like lighting up the night would just remind you of how warm a fire would be? Well, you can show off a lot more than your wind blocker with us! The lighted door sills above for the Crossfire are available for many models now. Heck, we even have a universal option that fits loads of different types of automobiles. Couple that with our edge-lit art, lighted wheel ring and puddle lights...Your options are limitless no matter the time of year! For some a rag top just isn't enough to block the cold in your area. We're in a warmer part of the country, however people in places like Minnesota don't want to hear our crap about just raise your roof and go out and party like you live in Southern California. Heck, I wouldn't want to hear it either. When a coupe is essential, our Glowplates fill the bill. 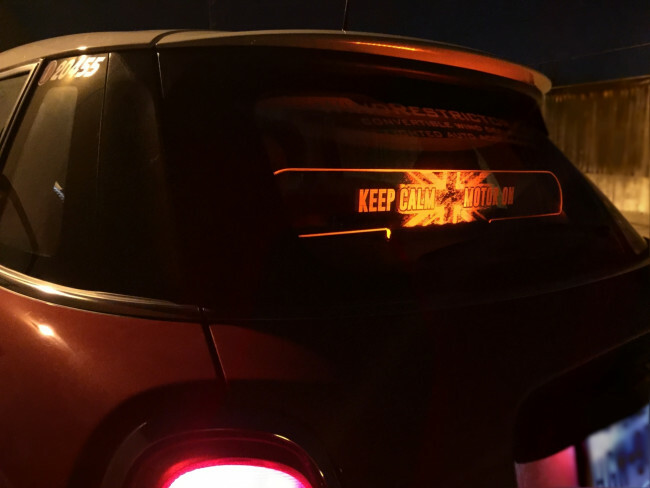 We already make several Glowplate models (for cars like Corvettes and Mini Coopers), but now have a Universal Glowplate that will show off your motto or logo with laser-etched perfection. Keep the heater on while advertising for your business or club. It's always the right time. Ever notice you can find a great deal on a warm winter coat is Spring? Sometimes, the things you want cost way less at an off-time of the year. Get your football gear during basketball season, because during football season, you'll pay the full amount. We realize our sales are slower during the colder months. At WR we have massive promotions throughout the year and you can save loads on one of our new custom models. Just like those cleats you buy in May, the WindRestrictors® sold in February can save you a pretty penny on your purchase. I can't think of a better reason to go shopping than Christmas. It's as American as apple pie and reality television. There's hot cocoa, malls full of people, Christmas Carols, and very happy store owners. Need something unique this holiday season? Look no further. 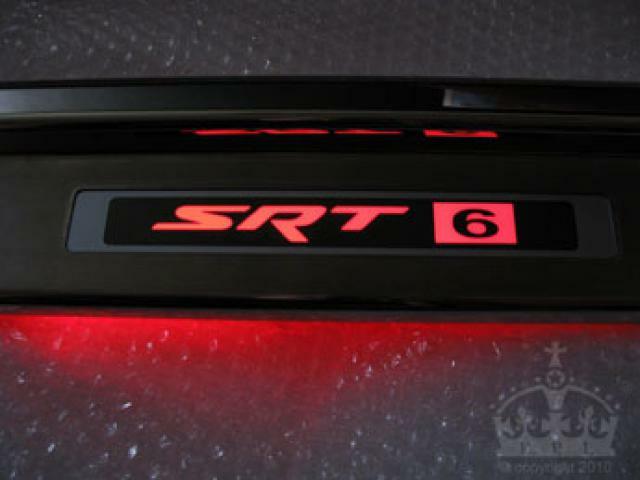 You car lover will absolutely go crazy for our one-of-a-kind products. Forget stick-on decals, get the art that won't peel off! Couple that with a lifetime warranty and there's not a better gift for your automotive enthusiast! Thanks so much for hanging with us for another blog post! Remember, you can always save 5% on our products! Simply click here and use the code Paul5. You'll be happy you did! Have an idea to make my blog posts better? I don't care! Mind your business! Just kidding! You can email me, paul@windrestrictor.com . I'll get back to you in no time!